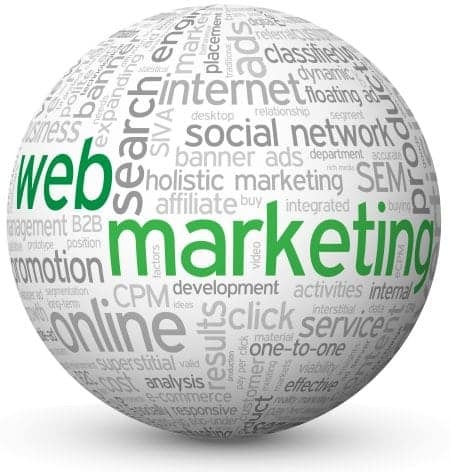 We do have clients that just want a “brochure” website, and it is true that in some cases Denver Web Success recommends this approach, rather than investing in online marketing. However, the vast majority of our clients want their websites to generate new business – it’s all about the Return on Investment. How Do You Currently Rank? Perhaps you do already rank very well for product and service related terms that your customers use in searches. However, when they reach your website they are not engaged, do not find relevant content, or don’t see obvious calls-to-action. In other words, you are attracting visitors but not converting them. More usually, the website simply does not rank nearly as well as you may think. For example, ranking on the first page for your company name should be a given. How well do you rank for product and service terms that searchers are actually using? Searchers may be using different terms to the industry terms that are familiar to you. For example, you may believe you create “3D LED pan channel letter signage” (and you rank well for that term), but your searchers are looking for “shop signs”, “retail signs”, etc. Depending on where you are searching (geographic location and computer) you may see different results. For example, if you are logged in to Google/Gmail, then Google will improve the ranking of websites that it thinks you like – probably including your own site. Even if you are not logged in, search engines will still show you personalized results based on your IP address and geographic location. As part of our Web Services Client Engagement Process, Denver Web Success will check your real rankings compared to your primary competitors. Denver Web Success will not squeeze you into a packaged solution. Every client is different and has unique requirements. This is particularly evident during the web marketing element of the project. As part of our free website analysis we will examine your online market opportunity and competitor strength, to determine the best solution for you, your objectives, and your budget. Why you should pay $1,000+ per month for marketing (the entry level for many SEO agencies) if your online competition is very weak?